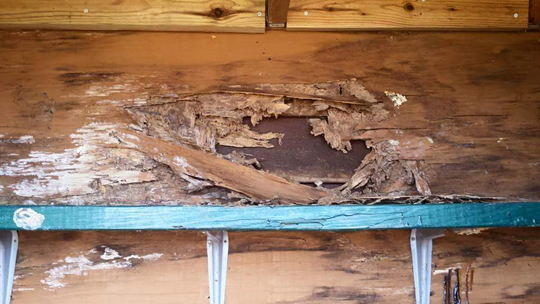 Termite Control – Jones Pest Control Inc.
Jones Pest Control Inc is Jacksonville NC leading full service residential and commercial pest control and termite control provider. The Eastern subterranean termite is the most common and widely distributed termite in the USA. This native American pest feeds on such cellulose materials as structural wood, wood fixtures, paper, books, and cotton. 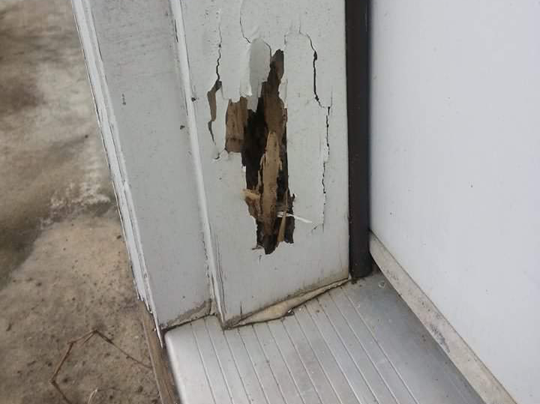 Occasionally, it will even attack the roots of shrubs and trees The Eastern subterranean termite is a serious economic timber pest causing millions of dollars of damage throughout the areas where it is located. It is estimated that more than 1 in 5 homes in the high activity areas, been or will be attacked at sometime by these voracious little insects. Swarming generally occurs during the spring but occasionally a few smaller swarms may occur during the summer. Swarming most often occurs during the morning following a warm rain shower whereby the soil temperature is around 70°F. On average Eastern subterranean termite colony can consume up to 5 grams of wood per day, the equivalent of 2Y, linear feet of a 2' x 4' pine board per year. Eastern subterranean termites can enter buildings through cracks the width of a piece of paper. The termite colony is made up of different types (castes) -each with separate work responsibilities within the colony. 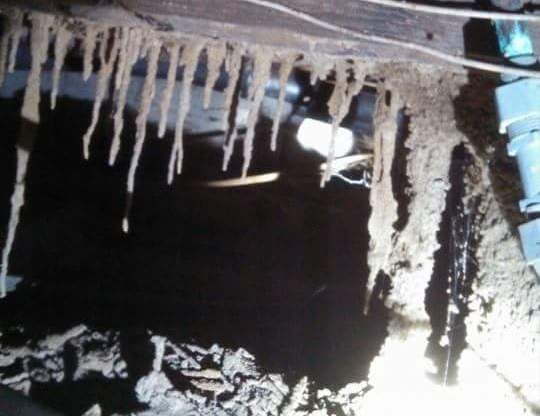 Most Eastern subterranean termite colonies are located in the ground below the soil, secondary colonies can exist above ground, However, such above ground colonies have access to moisture and often the source is a roof or plumbing leak. 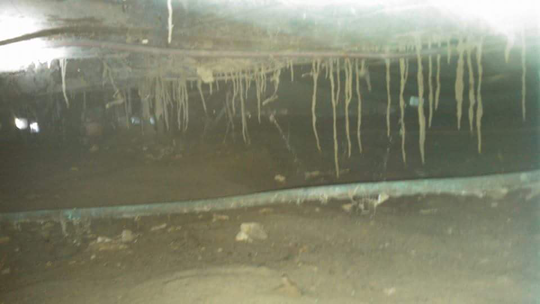 Jones Pest Control Inc. provides Termidor® liquid treatment for Subterranean Termite. Whether you have an existing subterranean termite problem, or a recommendation is made for a preventative program, We have the perfect plan for you. Please call today to find the service plan that's right for you and your budget or schedule your free termite inspection now.